"Thank you so very much again Hermione - what a wonderful weekend, everyone loved my hairpiece!!! " Jessica favoured our floral beauty Violette for her special day. 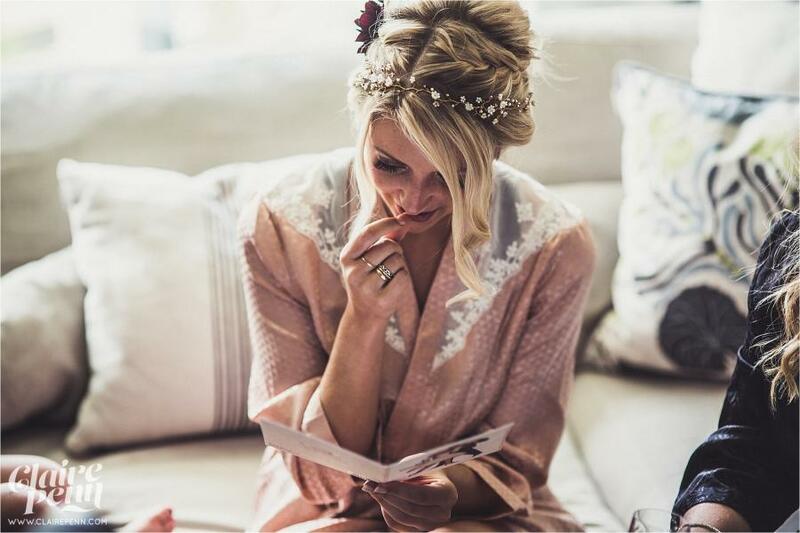 Thank you so much for sharing your amazing wedding photographs with us Jessica, you look absolutely stunning! Violette Garland designed by Hermione Harbutt. Photography by the talented Claire Penn.